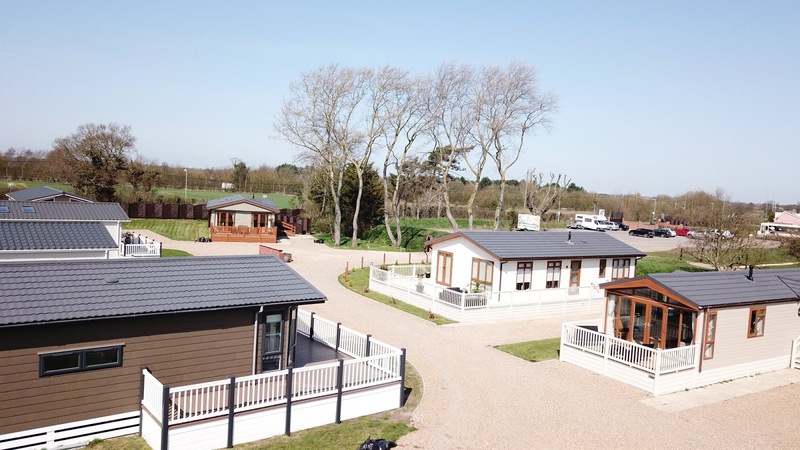 Camping and Touring: Our wonderful park is ideal for families or couples looking for somewhere special to stay. 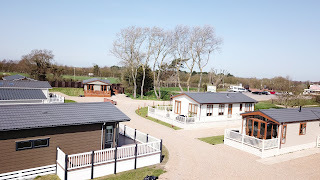 We have 300 tent pitches and a 100 pitches in total for touring/motorhomes. Glamping and Self Catering Accommodation: You can enjoy a stunning glamping experience whilst admiring the spectacular sea view. Glamping Bus: Our beautifully converted double decker bus is new for 2018. The bus sleeps up to 8 guests and comes with a double and 4 singles upstairs. Downstairs there is a built in double which converts into seating. Our magnificent clifftop park overlooks a sandy beach and we close to many location attractions. Children can have great fun at Africa Alive Zoo which is only down the road and Pleasurewood Hills theme Park is also nearby. 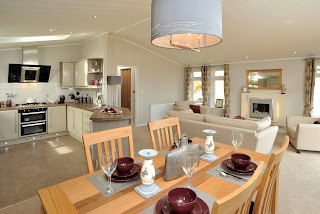 The local area is also perfect for a variety of outdoor pursuits, including swimming, golf, ten pin bowling, horse riding and roller skating. Outdoor enthusiasts can also enjoy the many walking and cycling routes in the area.